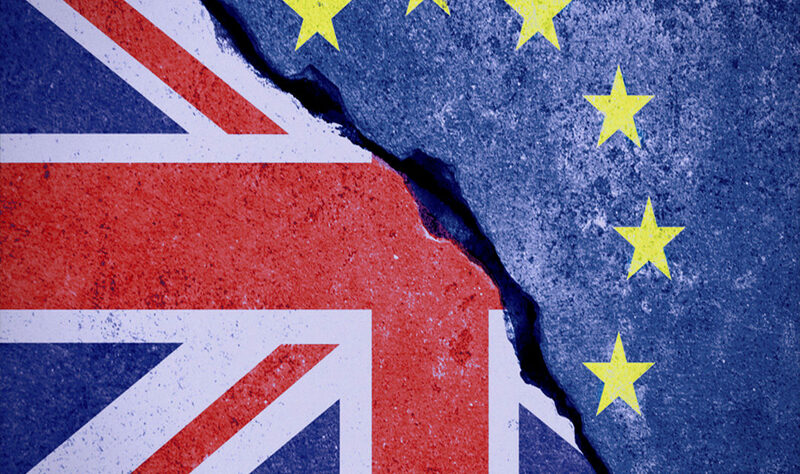 With the clock now ticking on two years of negotiations for leaving the EU it’s time to review what the effects will be, so here’s a quick Q&A on the main issues for the BPC following the activation of Article 50. 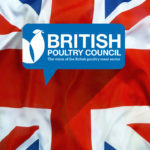 Will European labour be available to the UK poultry meat sector? A maybe, for one of the most important Brexit issues. With non-UK labour in the sector at around 60% it’s incredibly important that we continue to have access to migrant labour. It’s really the cost of future labour that is the issue here, and whether we can compete with other major UK employment sectors such as hospitality and healthcare, or with other European countries, for the permanent workers we need. A simple work-visa system is needed to allow migrant workers to fill roles that we can’t from UK labour – think the old Tier 3 visa. Will production standards, including welfare, be compromised? A resounding no. While legislation sets the foundation, the sector already operates to higher standards. 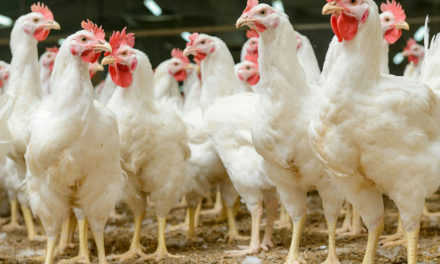 The UK poultry meat sector has always followed developments in science and technology, and the result is that legislation has been outpaced in many areas. Through Assurance Schemes we are committed to meeting the expectations of our consumers through open and ever improving standards. Will legislation change when it is moved to the UK? There will be scope for change but not at day one. 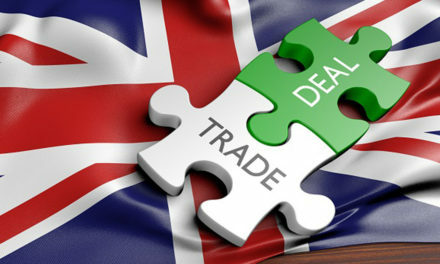 Overall, European legislation is sound and will still need to be met for trade purposes. 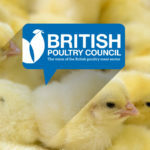 The opportunities for the UK poultry meat sector will be in finding different ways to achieve the same outcomes. We’ll be looking for legislation that is capable of moving with developments in science and technology, and that gives producers more responsibility in how they achieve best practice. What is the status of trade? Yet to be determined but it would be blinkered to not expect the cost of trade to increase. 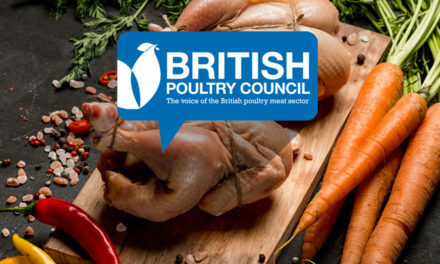 In the value of poultry meat trade the UK is a net importer to the value of £1.5 billion every year, and if current consumption trends continue then this is likely to swell. Unless the UK can find alternative third-country markets for our dark meat and fifth quarter products we will be unlikely to offset increases in import costs. 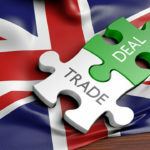 A positive is that the UK will continue to be a hub for the trade of breeding stock, and this high-value stream will support the UK trading reputation. 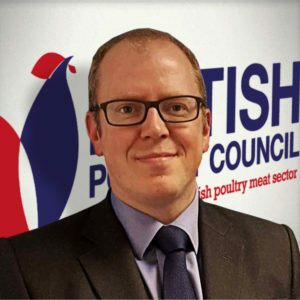 Will the UK poultry meat sector be stronger after Brexit? 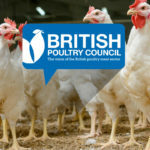 The poultry meat industry is the only livestock sector that is capable of quickly scaling-up production to support increased self-sufficiency of the UK. However, much depends on the Government’s attitude to food and farming in general. If we see the much-needed commitment to British food production then we are in a good position to take advantage of opportunities. We need the Government to take a lead in backing our producers, for the nation’s future food security and for our reputation on the global stage. 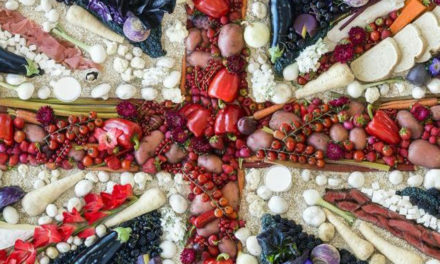 We know that consumers trust British food, and we must build on that. 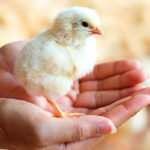 Will the poultry meat sector be affected by cuts to support payments? No. The UK poultry meat sector currently receives no subsidies under the Common Agricultural Policy or other route. It has grown to where it is now through the marketplace, and consumers making poultry the most popular meat eaten. We do not expect CAP subsidies to continue, although the Government is already talking about ‘incentives’ for British food producers. If the Government is going to offer incentives then it must be across all sectors and focused on key issues such as infrastructure, or promoting British food production in schools as a career option. 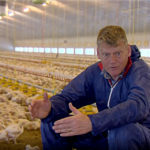 How do we deal with bird flu once we are out of the EU? The control of exotic diseases should never be part of the Brexit debate. The UK must continue to fulfil international obligations on the control of avian influenza. 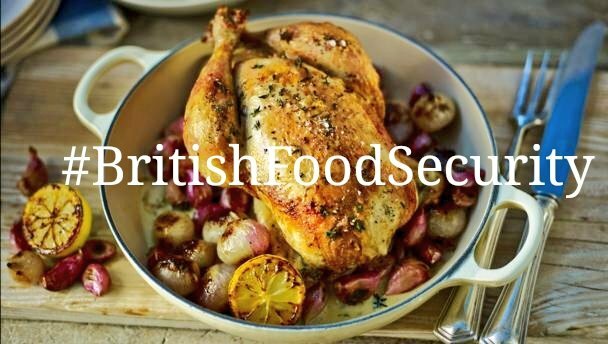 As the UK poultry meat sector, we will continue to work closely with the Government, and to take every possible action to protect the UK. If the cost of production increases then food prices will almost certainly follow, but now is not the time to speculate as to what extent. The cost of food production is likely to increase and this must be reflected in the price that consumers pay. Many of the cost increases are beyond the control of producers, such as feed and utility prices and the costs of employment. 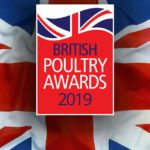 If British production is actively backed by the Government, then the poultry meat sector is in a relatively strong position to continue producing safe, wholesome, and affordable food.